Home SPORTS Christiano Ronaldo Bags FIFA player of the year 2017 award. Christiano Ronaldo Bags FIFA player of the year 2017 award. Christiano Ronaldo beat Messi and the world’s most expensive playe, Neymar to the best male player of their year 2017 last night in London. Ronaldo received 43.16% of the votes while Messi received 19.25% and Neymar 6/97%. 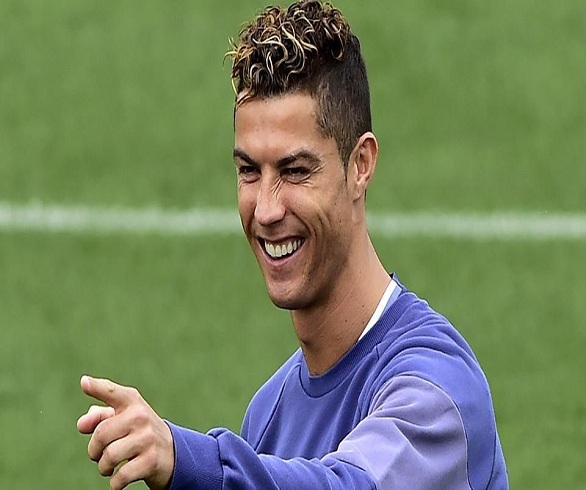 Ronaldo deservedly won the award after guiding his club Real Madrid to a second successive champions league trophy and their first league trophy in 5 years. Ronaldo and Messi however didn’t vote for themselves as Ronaldo voted for Madrid teammate Luka Modric and Messi went for Barcelona teammate Luis Suarez. Other winners of the night included Zinedine Zidane for best manager after guiding Madrid to a second champions league trophy in as many years, Olivier Giroud for FIFA Puskas award which is the award for the best goal of the year for his scorpion kick against Crystal Palace on new year’s day. Gigi Buffon won best goalkeeper. Summary of the winners in London. Previous articleGhetto kids scoop two awards at the African Entertainment Awards. Next articleKaramoja’s Challa Elma Kapel Emerges Winner Miss Tourism.